The Siege of Tsingtao was the attack on the German-controlled port of Tsingtao (now Qingdao) in China during World War I by Imperial Japan and the United Kingdom. It took place between 31 October and 7 November 1914 and was fought by Imperial Japan and the United Kingdom against Germany. 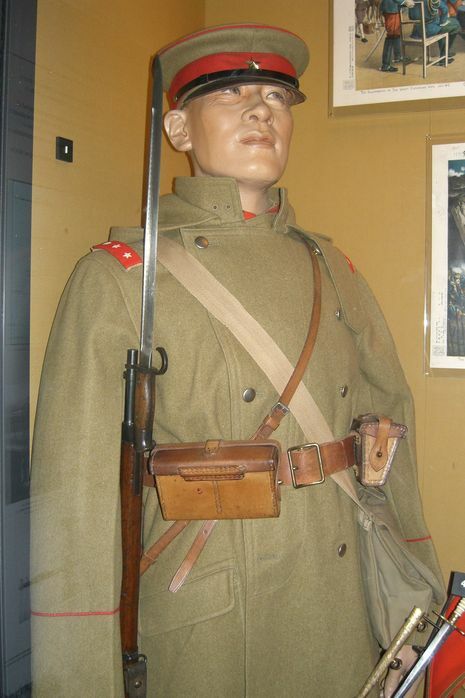 It was the first encounter between Japanese and German forces and the first British-Japanese operation in World War I. Although actually in China Tsingtao (Qingdao today) was leased to Germany as a colony by the Chinese government in the wake of the murder of two German missionaries in the late 19th century. In order to appease the German government following the two deaths China granted Germany a 99-year lease on the colony in 1898. Germany subsequently built a port and naval base at Tsingtao, establishing it as the main German installation in the Far East. 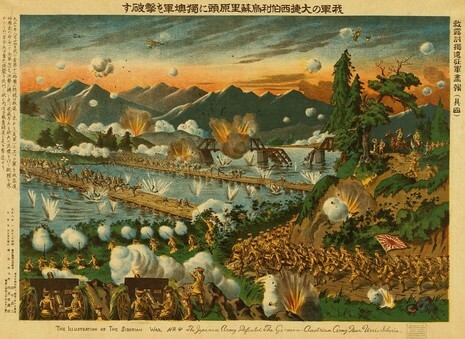 Tsingtao was consequently garrisoned by some 4,000 troops.